Download the registration form (2019 version). By registring, you agree to accept and respect our internal rules and regulations. 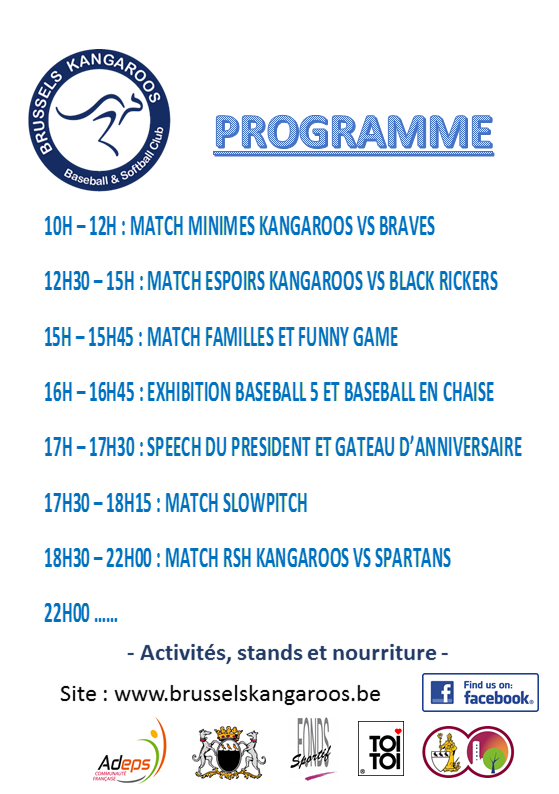 Brussels Kangaroos respect the sports charter of the Wallonia-Brussels Federation. 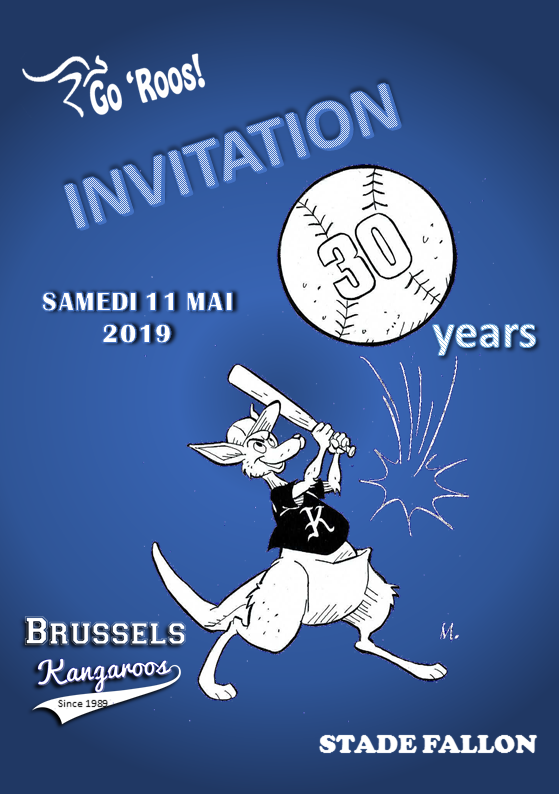 Brussels Kangaroos believe that mutual respect is exceedingly important, so encourage you to peruse the LFBBS’ documents on codes of conduct for referees, athletes, coaches, instructors, and parents. Here are the offical rules of baseball, and fast-pitch softball (in English). It is a well-known fact that the rules of baseball can be a bit tricky. So here is the LFBBS’ manual for regional scorers, and a little memory jogger to help you score matches 😉 Don’t worry, the club and players need you, and anyway, to err is human! You want to sponsor us ? Good news, the club sees sponsoring as a partnership that benefits both parties. Please feel free to download our folder!